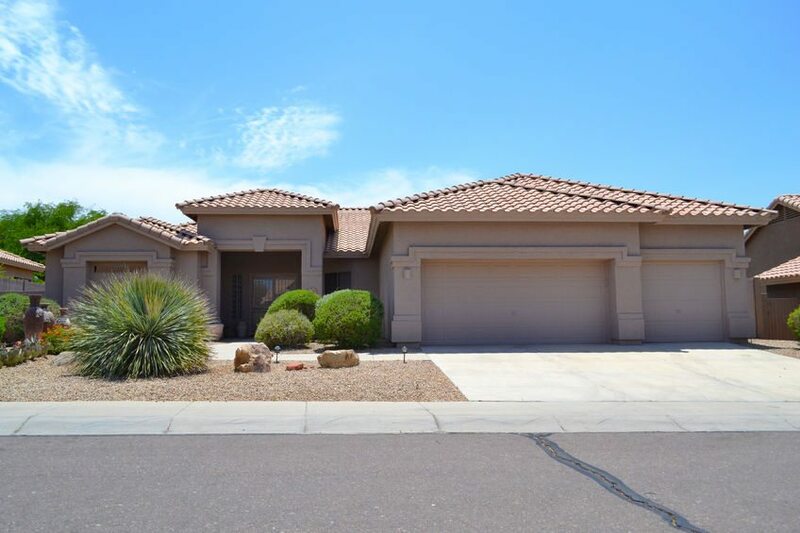 Have you recently purchased or are you considering purchasing a home in Arizona? Insurance Professionals of Arizona is a full service insurance agency specializing in home and auto insurance. We have access to dozens of insurance markets so we can shop and find our clients the lowest rate for the best coverage in the marketplace. If you already have home insurance but would like a review of your policy and a free insurance quote, please call our office at 480-981-6338 and we would be happy to quote your insurance. Of course packaging your home and auto insurance together will help ensure you get the best rate. IPA is located in the NE part of Mesa AZ but we serve all of Arizona. We look forward to helping with your insurance needs.